Levine, Jeffery. "Back Page; an Interview with Tony Hillerman." 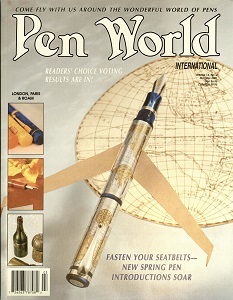 Pen World International 14, no. 4 (2001): 80. Hillerman, Anne and Don Strel. 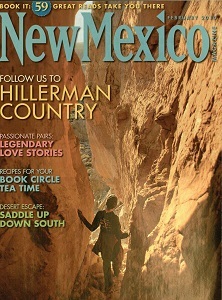 "Tony Hillerman's New Mexico." New Mexico 88, no. 2 (2010): 24-29. 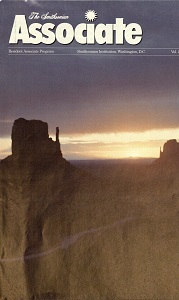 Tony Hillerman: "Special Friend to the Navajo People"
Solinger, Janet. "Tony Hillerman: "Special Friend to the Navajo People"." The Smithsonian Associate 21, no. 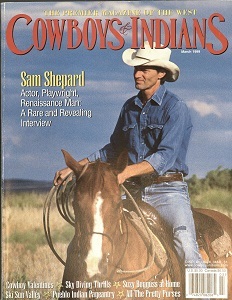 2 (1992): 18. Berney, Charlotte. 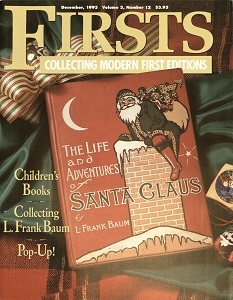 "The First Eagle." 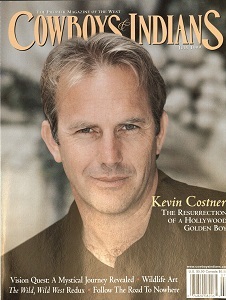 Cowboys & Indians 29 (1999): 154-155. Rigney, Melania. "12 Tips from Maui." 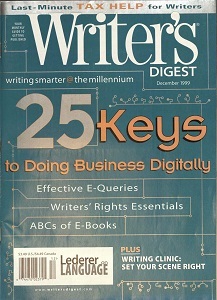 The Writer's Digest 79, no. 12 (1999): 7-8. Blackwell, Scott. "New Mexico's Mysterious Attraction." 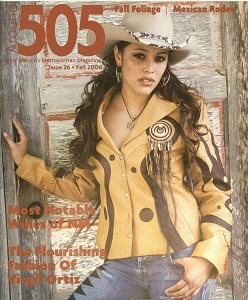 Around 505 26 (2006): 34-35. Abraham, Larry. "Tony Hillerman, Author and Veteran." 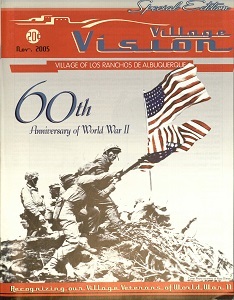 Village Vision: Village of Los Ranchos de Albuquerque (2005): 5. Constantine, Peggy. "Confessions of a Literary Editor." 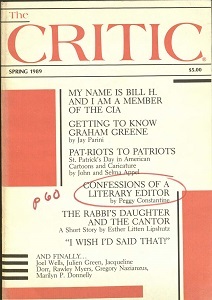 The Critic 43, no. 3 (1989): 53-67.